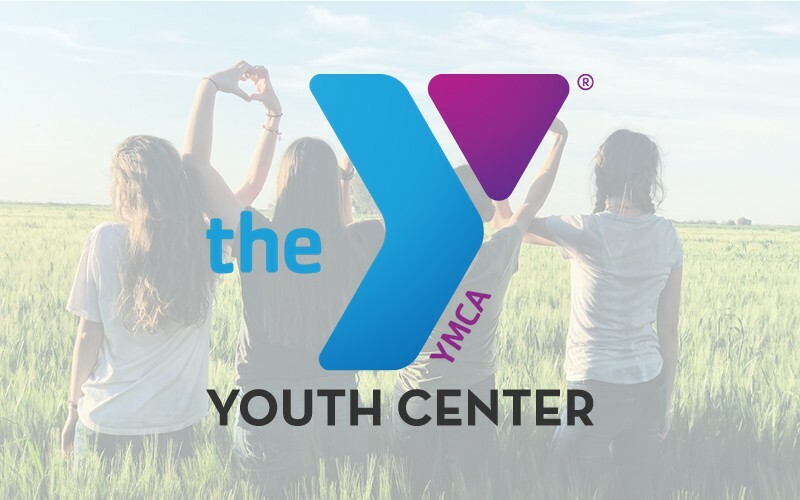 The YMCA of Metropolitan Denver is one of the city’s leading non-profits, uniting people, families, seniors and children in programs that improve health, promote learning and strengthen communities. The Denver YMCA comprises five branches in Southwest Denver, Downtown, University Hills, Arvada and Littleton and 81 program centers (including schools, community HOAs and other sites). We serve more than 68,000 members, volunteers and program participants every year across the metro area. The Y has 145 full-time staff and 900 part-time staff and over 1,900 volunteers. We are also the #1 childcare provider in Denver, engaging over 23,000 youth in childcare, day camps and leadership programs.